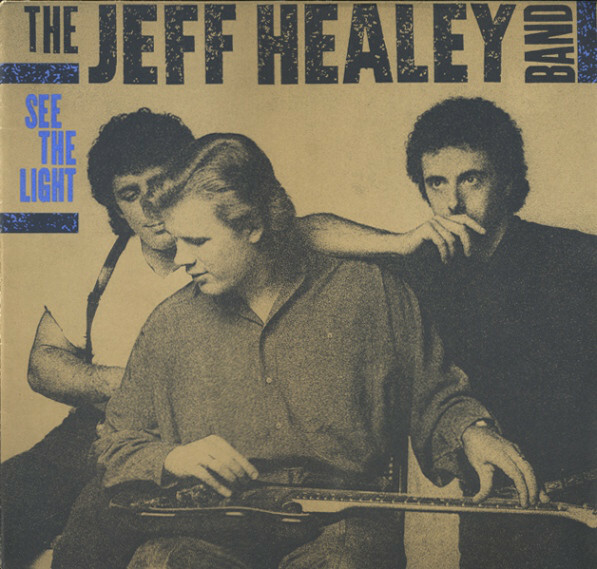 Local blues-rock fans who’ve been thrilled by the wild guitar histrionics of Jeff Healey during his many Vancouver club dates are gonna love this album. It’s chock full of the scorching, red-hot licks that the 22-year-old Torontonian is famous for, and his inspired playing is set within some very classy arrangements, whether they be covers of tunes by ZZ Top (“Blue Jean Blues”) and John Hiatt (“Confidence Man”) or Healey’s own “My Little Girl” and “I Need to Be Loved”. His bassist and drummer aren’t the hottest rhythm section in the world–and certainly not up to Healey’s standard–but the help he gets from the likes of Tom Petty keyboardist Benmont Tench and former Eagles bassist Timothy B. Schmidt doesn’t hurt. With players like Healey, Colin James, and Colin Linden coming into their own, Canada is quickly becoming a real hotbed for world-class guitar heroes.